Our teas and tea inspired products are available wholesale. Contact our Wholesale Director to receive our wholesale catalogs, open an account and place orders. A valid tax ID is required to receive our wholesale list and to open an account. 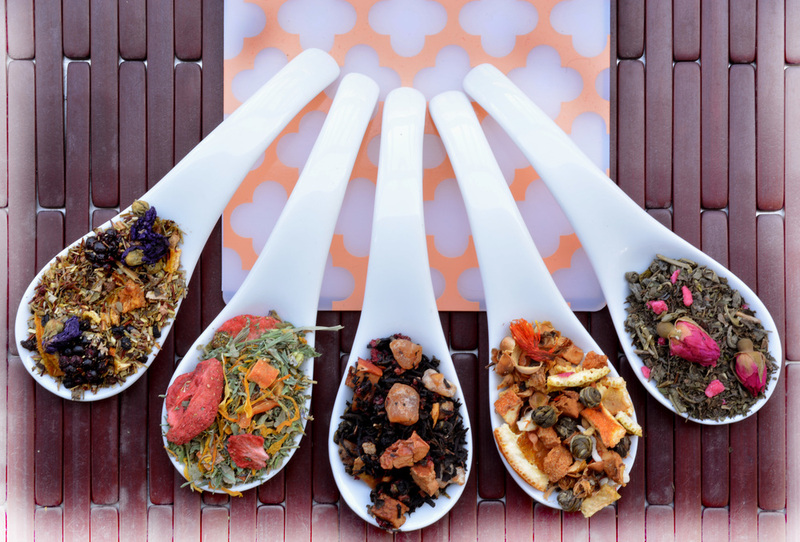 Our teas are blended to order in small batches to ensure freshness. Each blend is rich with texture and botanical composition, creating a complexity and engaging all senses. We painstakingly search the globe for unique and exotic ingredients to complete melanges and pride ourselves on the artistic edge that our teas exhibit. We are not a commodity tea company and do not store tea in warehouses. Sign up to receive a monthly update for our wholesale customers on new tea blends, new products, discontinued products and markdowns.